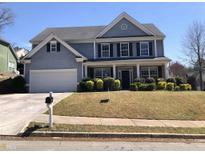 Find Acworth, GA Foreclosures for sale. View Photos, Maps and MLS Data Now! Minutes From Pitner Elementary, Clark Lake, Shopping And I-75. 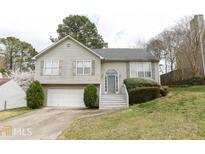 MLS#8555573. Keller Williams Realty Consult. Summer Place - Close To I-575/I-75 Town Lake Mall & Ksu. MLS#6052919. Coldwell Banker Residential Brokerage. Fairway Station - Lots Of Square Footage. Priced To Sell! 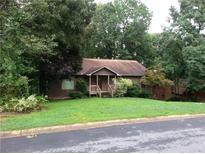 MLS#8308756. Maximum One Realty Greater Atl.